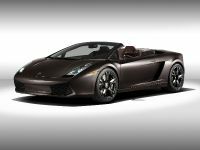 Alongside the new Gallardo LP 560-4 Spyder, Lamborghini will present two exclusive, highly individualized super sports cars at the 2009 Detroit Auto Show. 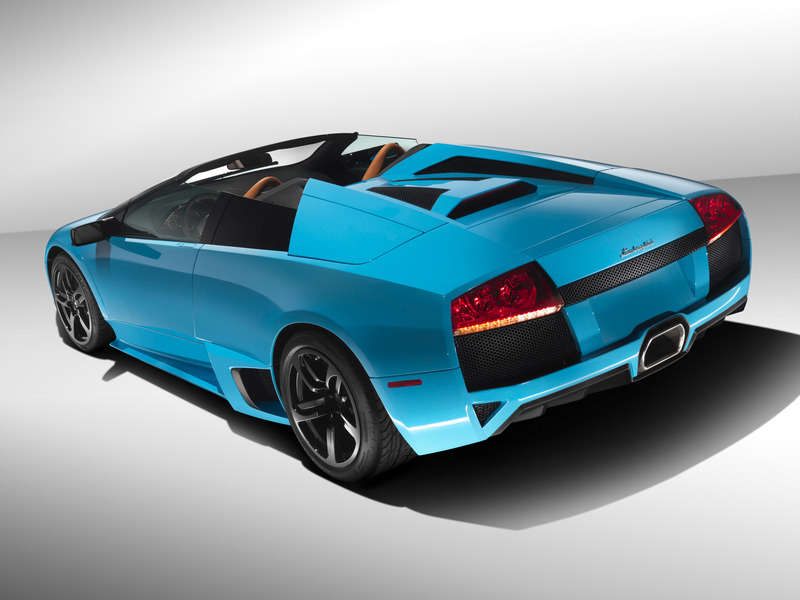 With a unique, matt-luster paint finish in matt blue and all available special equipment options, this Murciélago LP 640 and Gallardo LP 560-4 demonstrate the virtually limitless possibilities and expert craftsmanship presented through the Ad Personam individualization program by the specialists in Sant'Agata Bolognese. 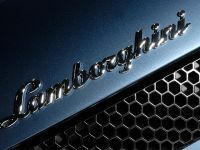 "Ad Personam offers every Lamborghini customer the opportunity to acquire a completely exclusive vehicle from a unique brand – one that is perfectly in tune with their own lifestyle," says Stephan Winkelmann, President and CEO of Automobili Lamborghini. 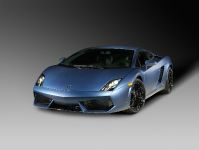 "A super sports car from Lamborghini is always a fundamental expression of the buyer's personality. 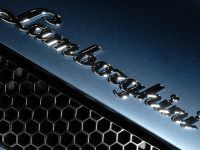 And that is why the highest levels of exclusivity are possible, right through to absolute one-of-a-kind Lamborghini vehicles." 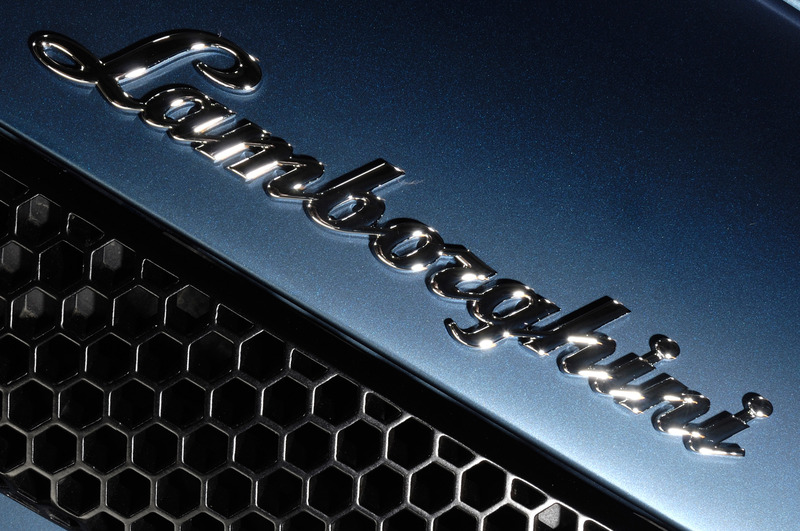 "Think the impossible" is the motto of the Lamborghini individualization program. 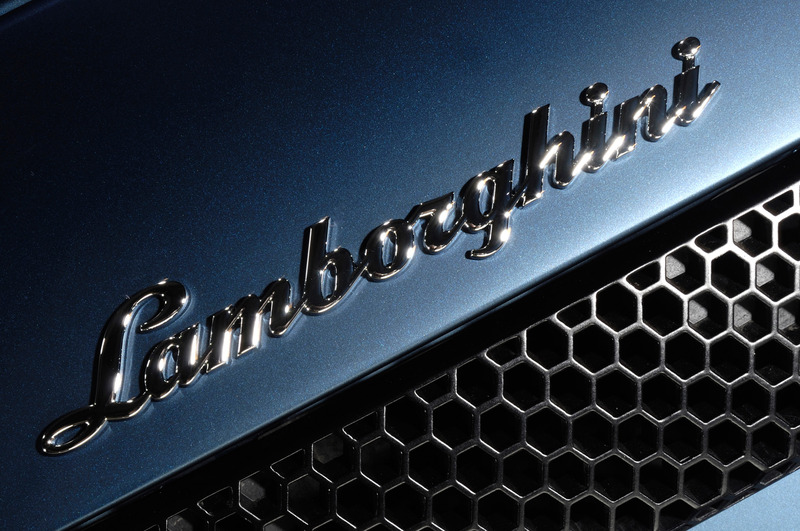 Ad Personam offers a host of possibilities to bring a highly individual style to the exterior and the interior of a Lamborghini – all the way through to a Lamborghini like no other. 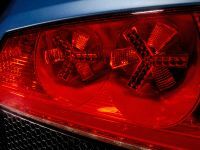 Both super sports cars presented in Detroit are such highly individualized examples– painted in matt blue, an all-new, powerful blue tone with a matt-luster finish. 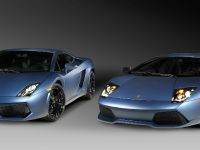 Dressed like this, the Murciélago and the Gallardo are elegant and refined, yet extremely powerful and dynamic. This is a unique color that fits perfectly to the unique design of a Lamborghini. 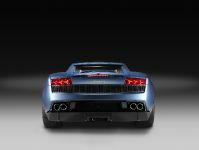 The super sports car brand from Sant'Agata Bolognese is the only auto maker to have mastered the difficult and complex craftsmanship required to work with the matt-luster paint finish. 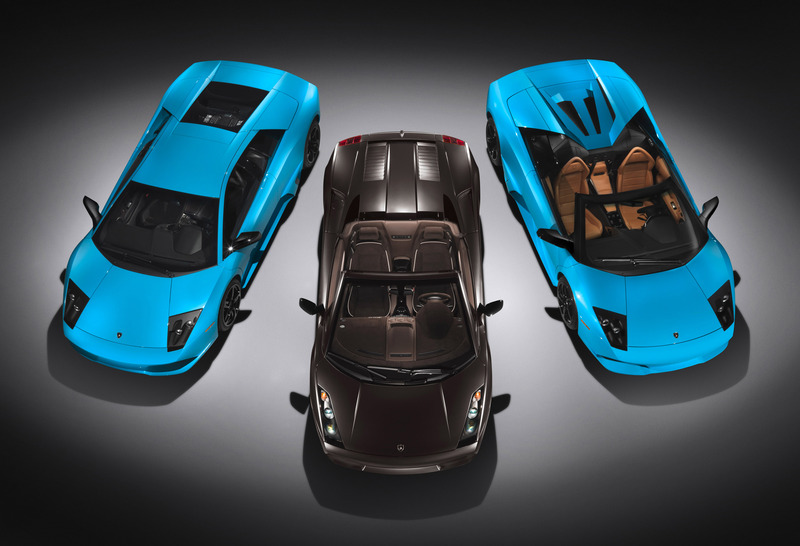 Alongside the new matt blue three more colors are permanently available in the Ad Personam program: Nero Nemesis is a matt-luster black, while the matt white is called Bianco Canopus; and Marrone Apus refers to the particularly elegant matt brown finish. 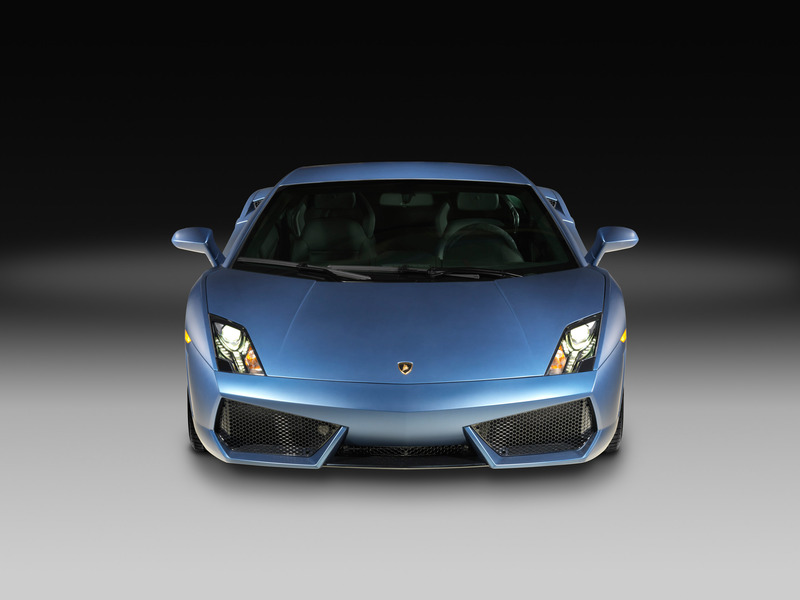 In addition, Lamborghini Ad Personam offers its customers complete freedom to choose any color imaginable. 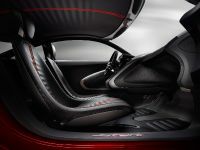 In their interiors, too, the highly individualized super sports cars presented in Detroit provide a clear example of the possibilities offered by the Ad Personam program. 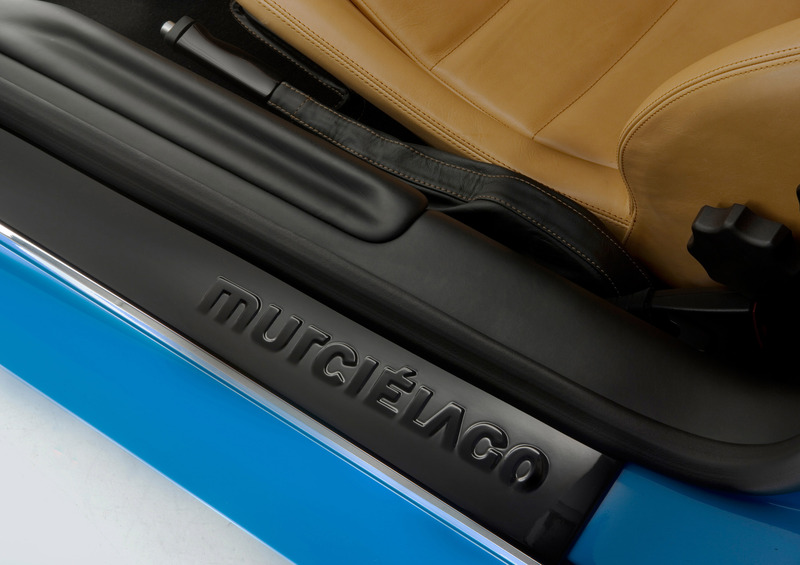 The base color applied to the upholstery of both vehicles is black, with color contrast supplied by fine diamond stitching in the blue of the exterior paintwork. 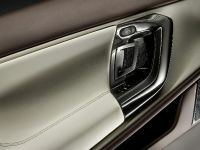 This is applied to the seats, door trim, headliner and the steering wheel. 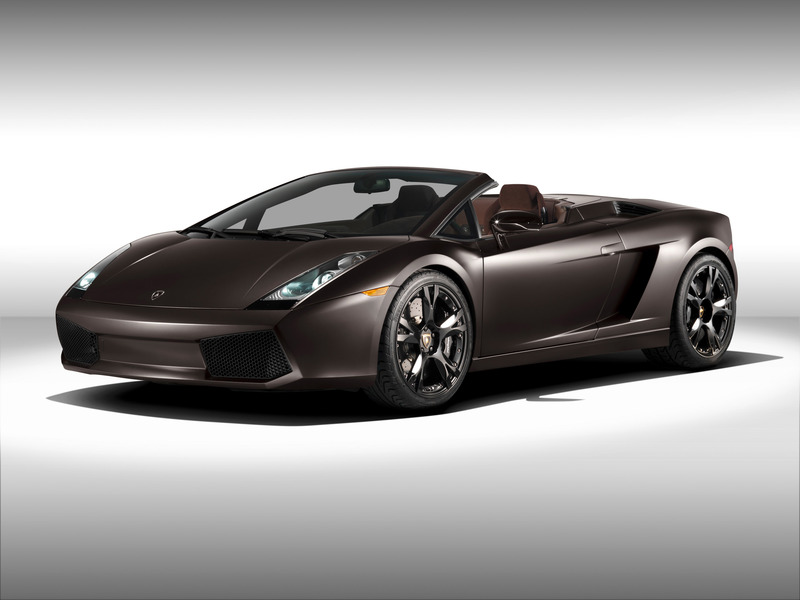 The leather upholstery lends a luxuriously sporty look and feel to the Gallardo LP 560-4. 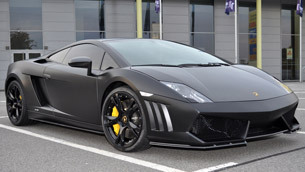 Furthermore, the Gallardo LP560-4 shows the finest in Nappa leather in color Nero Perseus which clads not only the seats, cockpit and door trim, but also the pillars and headliners. 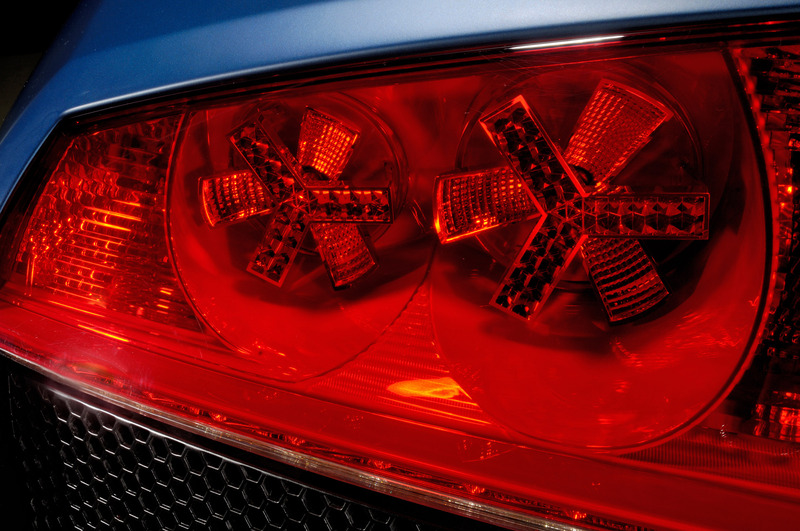 Further accents are provided courtesy of individual elements crafted in carbon fiber. The Callisto wheels are painted in high-gloss black, providing a contrast to the matt blue paint finish. 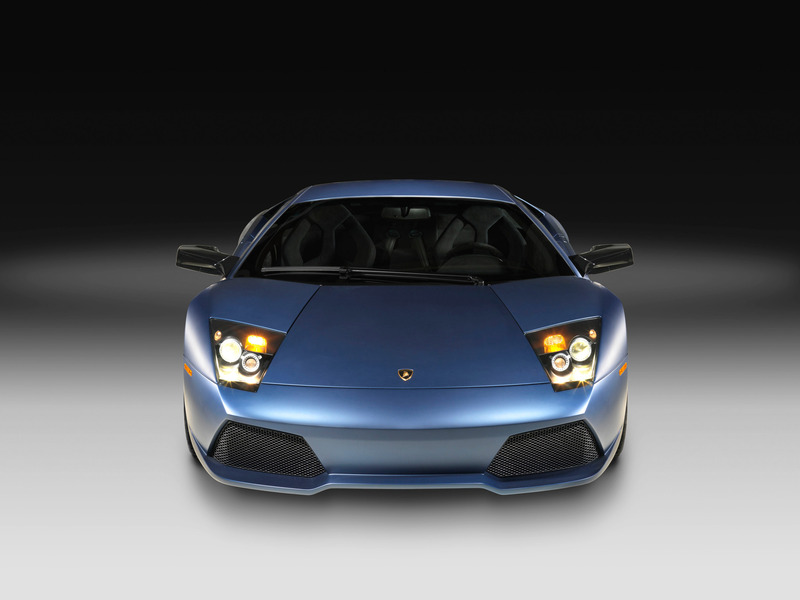 The Lamborghini Murciélago LP 640 is one of the most fascinating super sports cars of all time, and underscores this in Detroit with a purist interior finished in Alcantara ® with diamond stitching. 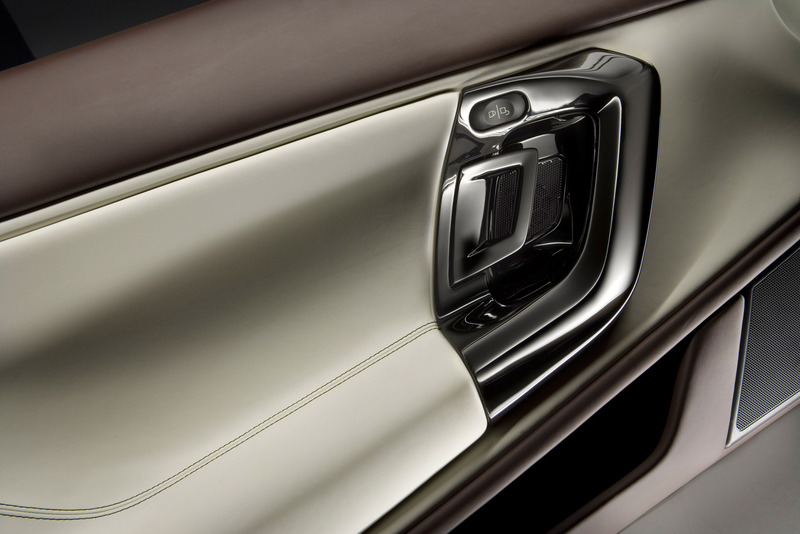 Not only are the sports seats upholstered in Alcantara ®, but also the entire interior, including doors and headliner. 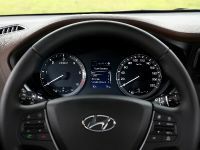 The cockpit surround is finished in carbon fiber. 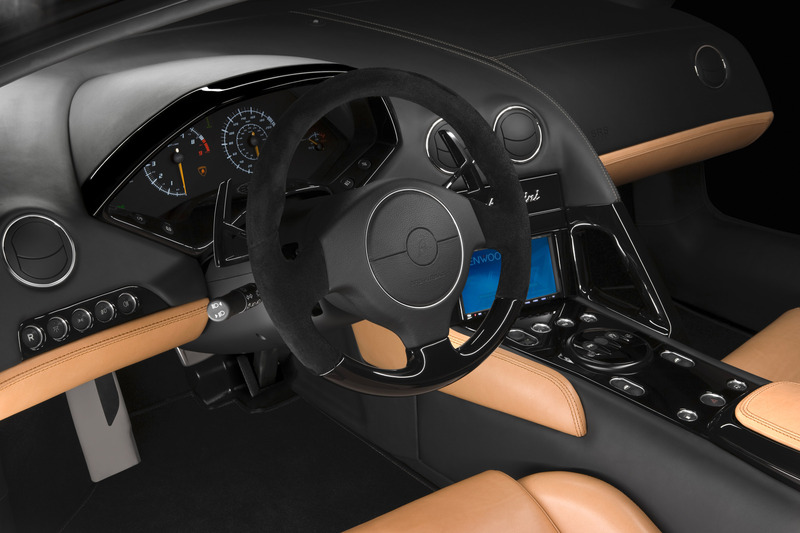 The steering wheel features stitched suede and carbon fiber inlays. 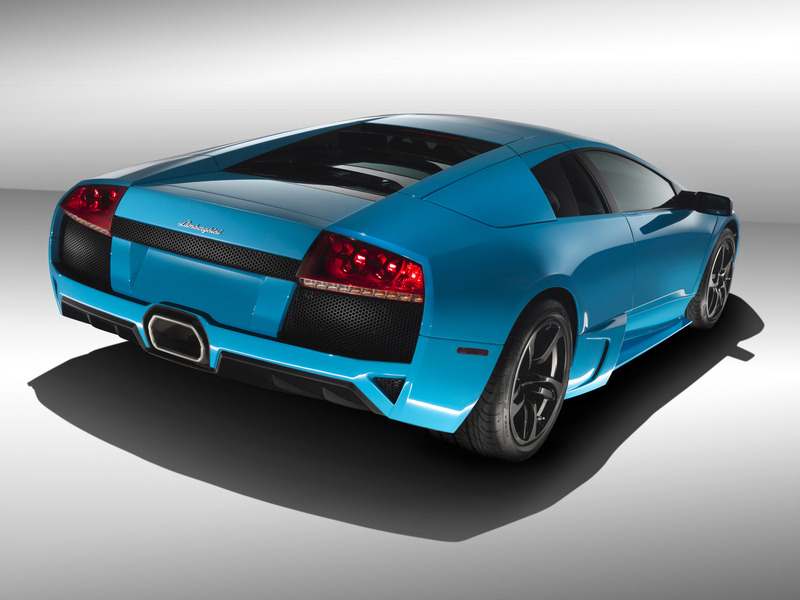 The high-gloss black of the Murciélago's wheels – in Hermera design – also delivers the perfect contrast to the matt blue exterior paintwork. 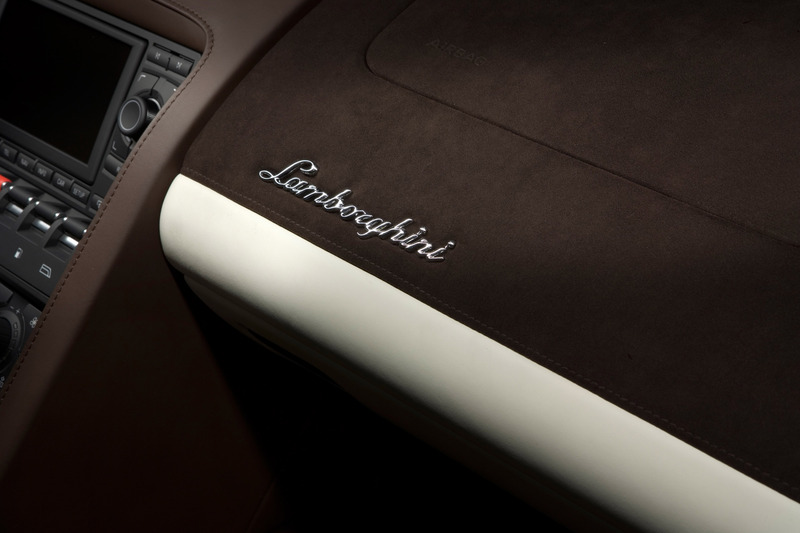 Ad Personam offers an inexhaustible range possibilities for bringing a completely unique style to the interior and exterior of every Lamborghini. 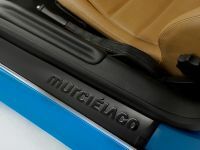 The color and trim designers from Sant'Agata Bolognese have also created exceptionally exclusive equipment offerings for the entire product range. 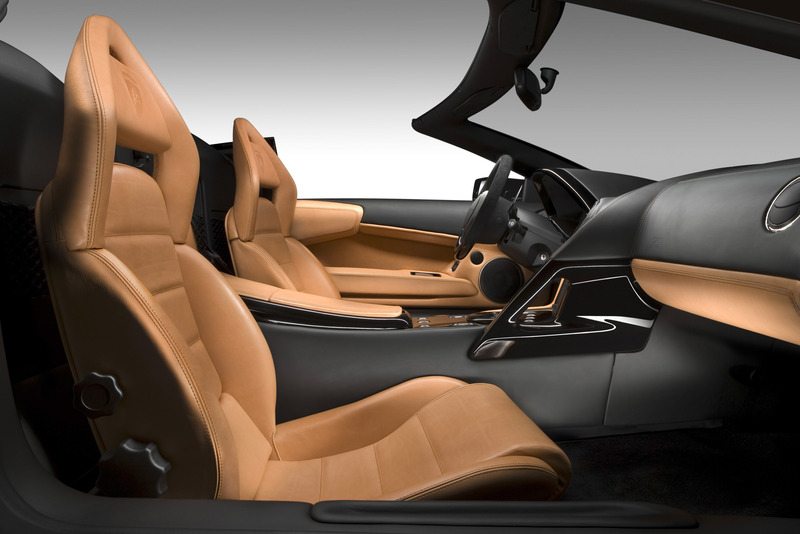 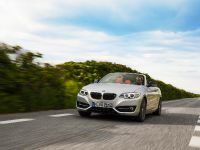 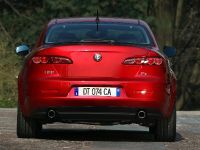 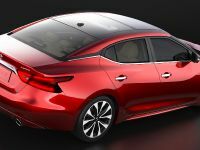 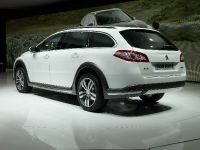 The extended leather finish, for example, enables the allure of the first-class natural product to be raised even further. 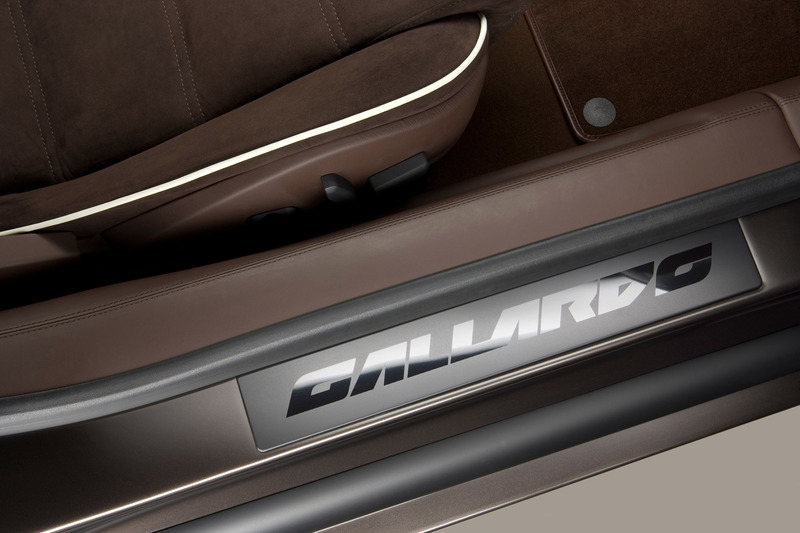 Only the very finest quality leathers are used. 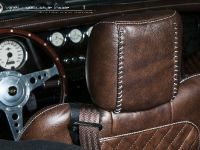 The seats alone offer infinite possibilities through a vast range of color options for leather and Alcantara ®, two-tone contrasts, material mixes, stitching and piping in contrasting colors, as well as the diamond-stitched pattern of the seat squabs, known as Q-citura. 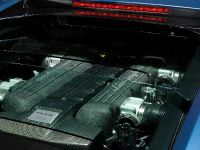 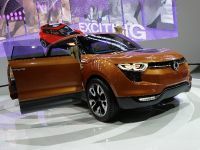 The exceptionally hi-tech carbon fiber material provides a hint of the racetrack, with elements such as the control panel for the air conditioning and the hand brake boasting a carbon fiber finish. 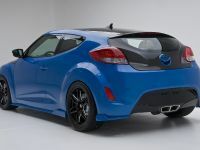 Further finishing touches for personalizing the exterior include an extended range of wheel options and brake calipers in yellow and silver. 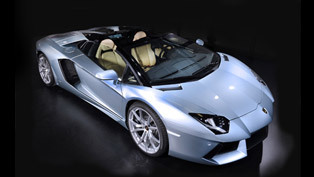 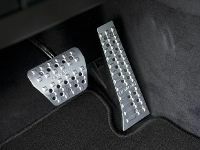 Within applicable vehicles, Lamborghini can comply with virtually any customer's desire in vehicle individualization. 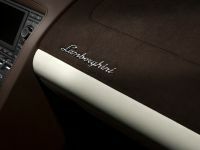 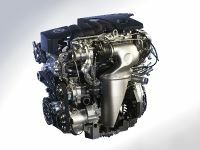 The boundaries are set, however, by Lamborghini's own quality demands, which apply to all modifications carried out. 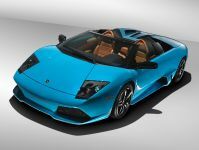 When a new Lamborghini exactly meets personal expectations in terms of colors, materials and trim, then aesthetic perfection has been achieved.